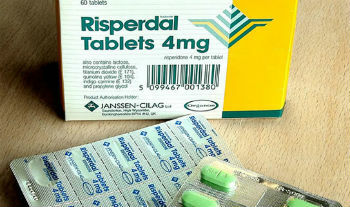 Risperdal is an atypical anti-psychotic drug that is manufactured by Jannsen Pharmaceuticals, a division of Johnson & Johnson. The drug was originally released as a form of treatment for schizophrenia, however, it also was also used to treat bipolar disorder, autism and dementia. Approved in 1993, the Food & Drug Administration (FDA) incorporated a warning with regard to the drugs serious side effects. However, the warning did not notify users of the increased risk of male breast development. In 1999, the association between Risperdal and male breast growth was made public in an issue of Psychophamarcology. By September 2012, Johnson & Johnson had settled the first of more than 100 Risperdal lawsuits alleging male breast growth, also known as gynecomastia. If you or a loved one has suffered serious side effects, such as gynecomastia, caused by the use of Risperdal, the victim may be entitled to compensation for medical expenses, mental anguish, lost wages and more. For a free and confidential review of your Risperdal claim, fill out the Free Case Review form to your right. Gynecomastia is a medical condition that causes the benign enlargement of breast tissue in males. It is estimated that approximately 10 to 25 percent of all gynecomastia cases are caused by the use of medications. It has been alleged that Risperdal could increase the bodys levels of prolactin, a hormone that simulates breast development and also alters the production of other important hormones. Although gynecomastia may not pose serious health risks, it could cause psychological or emotional trauma. In 2006, a study in the Journal of Clinical Psychopharmacology revealed that prolactin levels increased when adolescents were given Risperdal. A follow up study published three years later in the Journal of Child and Adolescent Psychopharmacology concluded that elevated prolactin levels associated with Risperdal could last up to two years. Since these findings were revealed, many more lawsuits have been filed on behalf of young men who have experienced male breast growth caused by Risperdal. The Philadelphia Inquirer (7/1, Mondics, 586K) reported that this was the “fifth Risperdal lawsuit tried in Philadelphia, and by far the largest verdict so far,” with earlier verdicts ranging from $500,000 to $2.2 million. Despite being approved by the Food & Drug Administration, Risperdal led to many adverse medical conditions. 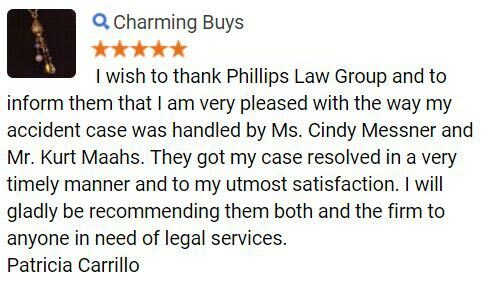 At Phillips Law Group we believe that negligent drug manufacturers should be held accountable for their actions and the harm they caused. Our dangerous drug lawyers can provide comprehensive legal counsel and help guide you through the litigation process. 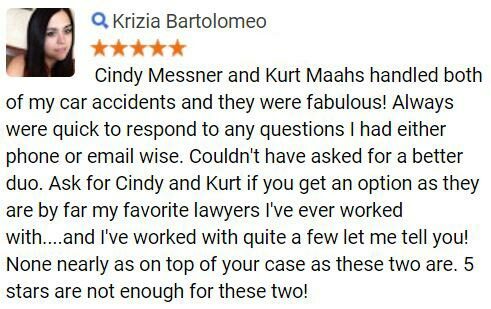 We will work hard to fight for your right to the MAXIMUM amount of compensation you deserve. Our main office is located in Phoenix, Arizona but we are pleased to assist Risperdal victims in the surrounding areas. For more information on how we may be able to help you, and to schedule a no-cost, no-obligation review of your Risperdal claim, call or text 1-800-706-3000. 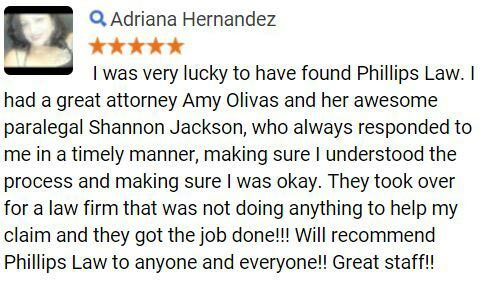 One of our intake staff members will connect you with one of our lawyers best suited in handling your claim. 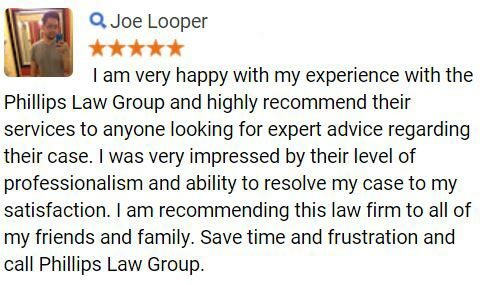 If you would prefer to contact us online, fill out the Free Case Review form at the top right hand corner of this page its completely confidential.